Connect Groups are the heartbeat of CRBC. With so many people in our church family, we believe that Connect Groups play a foundational role in keeping you connected closely to a group of brothers and sisters in Christ. We consistently have about 1500 in the building every Sunday morning. Because of our growth we feel that you must be connected to a smaller group. Our smaller groups are called Connect Groups. Connect Groups are groups of people that regularly meet up, talk about life, God, or the Bible, and simply do life together! As our church grows, connect groups are key in making it feel small and ensuring that every individual is connected. We get to know each other. We fellowship and encourage each other. We minister to each other through our groups. 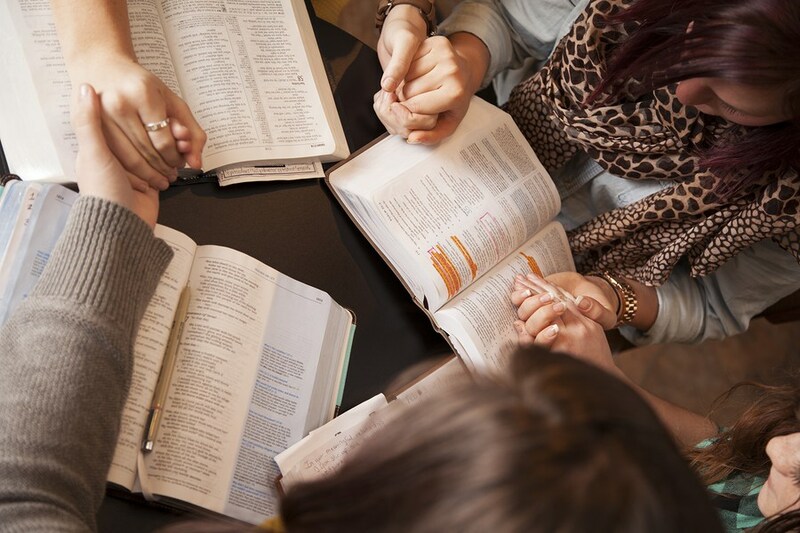 We encourage you to be in a Connect Group to learn and grow together. We have Connect Groups for all ages that meet on Sunday mornings and at various times and places throughout the week. There are lists of our groups at the Welcome Center. The folks at the Welcome Center can help you and lead you to one of our Sunday Morning groups. We urge each of you to find a Connect Group to plant your life in. Wednesdays Evenings: 6:15pm at the office of Timberland Mobile Home Park,13501 SE 29th St, Choctaw led by Steve Smith. Our 55+Adults are a great group of seniors that are very active and on the go all the time. They love to get together for ministry and fellowship any time they can. Anyone over 55 (or close) is encouraged get involved. They have a monthly prayer and share breakfast on the second Wednesday of each month and many other activities and ministries like our monthly Yak and Tack Sewing Circle where they make quilts for folks in nursing homes. Activities include day trips, fellowships, game nights, Bluegrass ‘N Barbecue and Community Thanksgiving Dinner. We also visit and minister to our home bounds and have a planning committee that oversees that and other 55+Adult ministries and events. The Community Gospel Choir includes adults from several churches in the community. They visit and sing and share the gospel at retirement centers and nursing homes and churches in the area. If you sing, come join us at 6:30pm on Tuesday nights for choir.